After decades of treating viticulture like a chemistry experiment, wine growers have been steadily moving away from chemical intervention in favor of more sustainable methods of viticulture. And it’s about time. Less is often more in the growing and making of wine, and healthier for the planet as well as the wine drinker. That’s not to say that all chemicals are bad because let’s face it, if I get really sick I want a medicine that will make me better. However, the best way to treat disease is through prevention and management of chronic ailments and the same is proving true in viticulture. 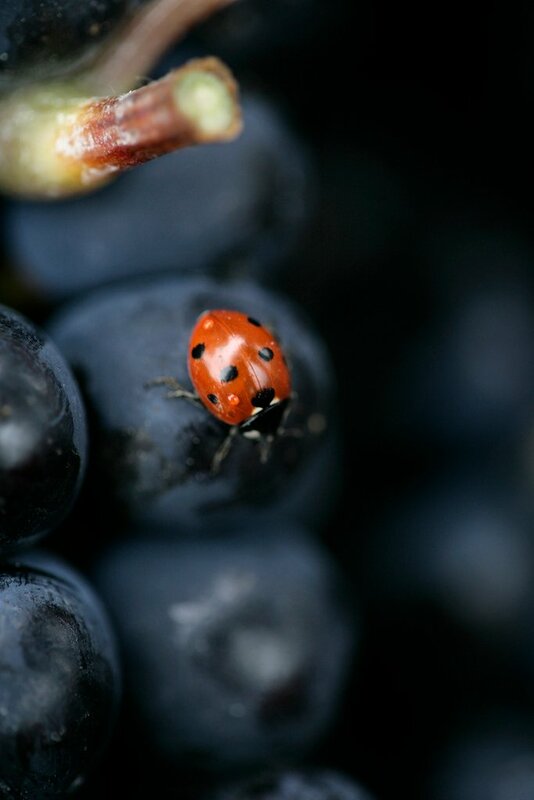 Instead of spraying to prevent all insects from appearing in the vineyard, natural predators such as ladybugs are introduced to control the vine destroying pests. And in place of chemical herbicides, soil enriching ground cover is sown beneath the vines and occasionally plowed under to invigorate the soil. These and other sustainable agricultural practices lead to sustainability made wines. That is wines made with the minimal amount of intervention in ways that preserve or even enhance the natural environment. 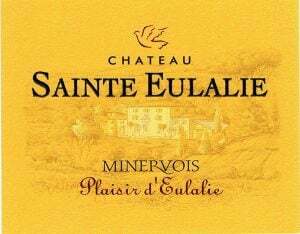 At The International Wine of the Month Club™, we value the time, effort, and cost that wineries make to produce sustainable made wines because such wines are better for us, the planet, and they typically taste better than their non-sustainable counterparts. 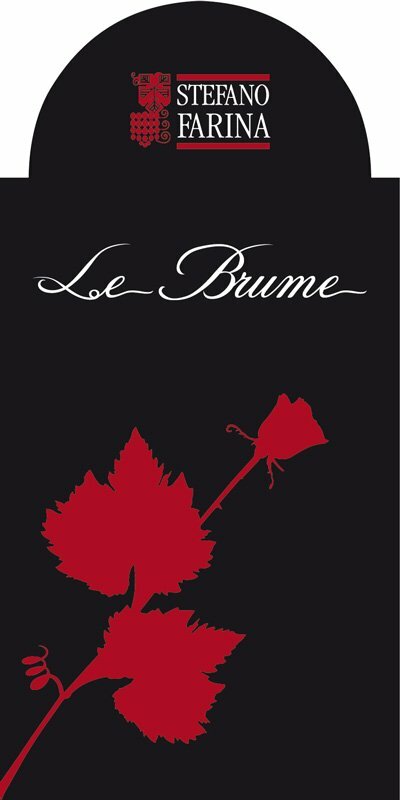 Although not all of the wines we feature are certified organic or biodynamic (both of which require expensive certifications and may at times prevent an occasional necessary intervention), the vast majority of the wines we choose to feature are sustainability made. 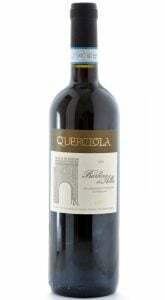 All of the Trinchero Family Wines from California are products of organic and or sustainable viticulture as are the following upcoming features from the Thomas Alexander, the Molnar Family, Herdade de Gambia, Eidos de Padrinan, Querciola, Le Potazzine, Chateau Margui, and Vinya Gormaz to name just a few. Enjoy!